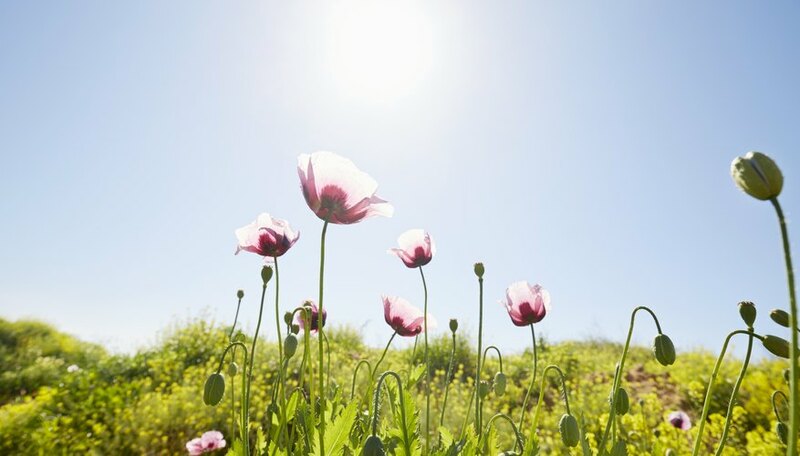 People flock to the wildflower super blooms in Southern California to experience the exhilaration of fields of brilliant flowers planted entirely by Mother Nature. The multitude of blossoms, vibrant colors and mix of species are utterly enchanting. But, did you know that many wildflowers will grow just as happily if you plant them in your garden? Easy-to-grow and undemanding, wildflowers are a great addition to a backyard flower bed. Wildflowers are as beautiful as any flowering plants you might buy, but cost you a lot less to plant and require far less work to keep them blooming. They have many of the advantages of native plants, although they might not be native to your area. Wildflowers don't require expensive fertilizers, nor do they need help to fight off pests or diseases. They thrive in poor soil and prefer neglect. They are used to taking care of themselves. Which Wildflowers Work in a Garden? Not every wildflower will work well in a garden. Since some are extremely rare, no wildflowers should ever be removed from nature. Look for wildflower seeds at botanical gardens or native seed stores. Here are eight plants that are easy to grow from seeds available in commerce. 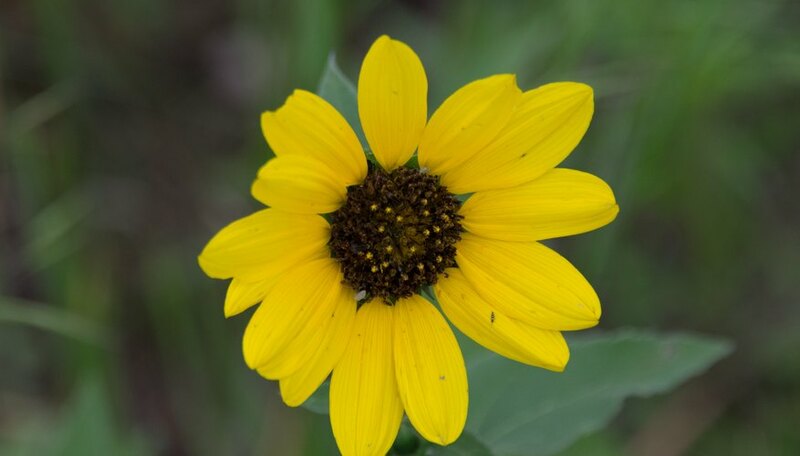 The perennial sunflower is native to the center of the country, growing from Mexico to Canada. In the wild, it's a prairie or woodland-edge flower, but you can grow it on a wide range of soils in almost every state. Native to the northern United States as well as Europe, candytuft is pink and prolific. The plant produces domed clusters of fragrant flowers in many shades of pink and mauve. The blooms keep coming all summer long. 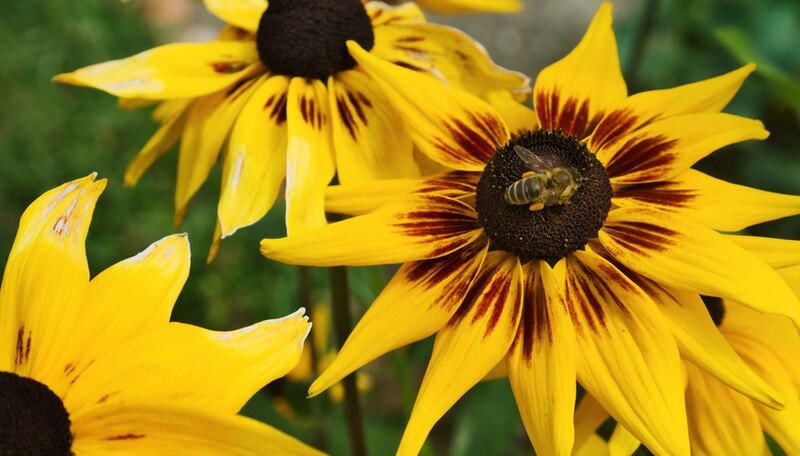 Black-eyed Susan might be the most widely-distributed wildflower in the country, as it grows wild in most states. Even kids can pick it out by identifying the bright yellow petals and brown spherical centers. This wildflower is drought tolerant and winter hardy, a self-sower and resistant to virtually all insects and diseases. This is the milkweed beloved by the monarch butterfly. 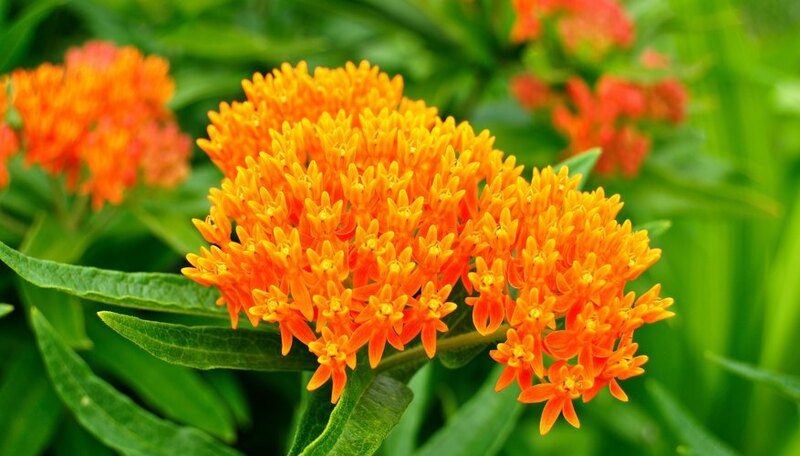 Native to the eastern and southern states, butterfly milkweed (also called butterfly weed) grows flame-colored flowers in a clump from 2 to 3 feet high. The nectar feeds many types of butterflies, while the leaves are a food source for monarch butterfly caterpillars. These small, enchanting blue annuals are native to California, and are also called California bells. But they will grow prolifically in most states across the country. This flower, 6 inches tall with a spread of 12 inches, is easy to grow in a shady site. Purple coneflowers look too showy to be the tough and rugged plants that they are. 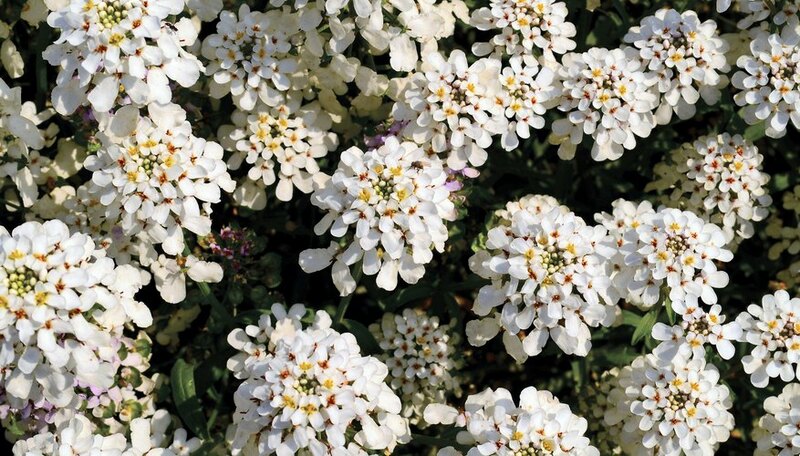 These perennials resemble daisies with draping petals and raised centers. The nectar attracts butterflies while the dried seed pods call songbirds to the garden. Coneflowers are very drought resistant. 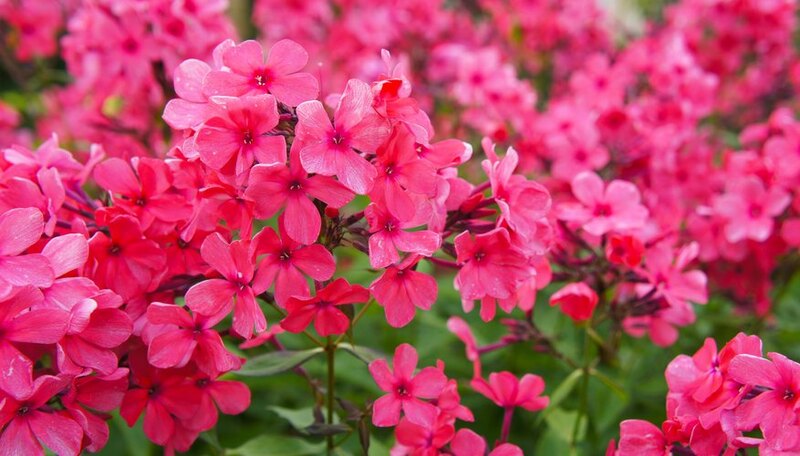 Would you like masses of star-shaped little blossoms in your garden in romantic shades like lilac, cream and rose? Phlox is an easy-care annual wildflower, native to the southwest, that can accomplish this and more. Plant the seeds in full sun and watch them take off. If you've ever seen a field of brilliant. purple lupine in the wild, it is not something you will quickly forget. 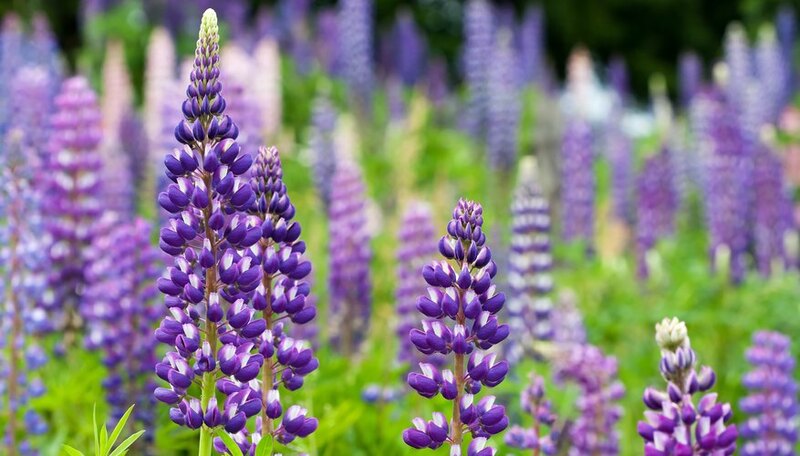 Lupine is also a top choice for wildflower gardeners. Wild lupine sometimes takes a full year to germinate and bloom, but after that, it is up and running.